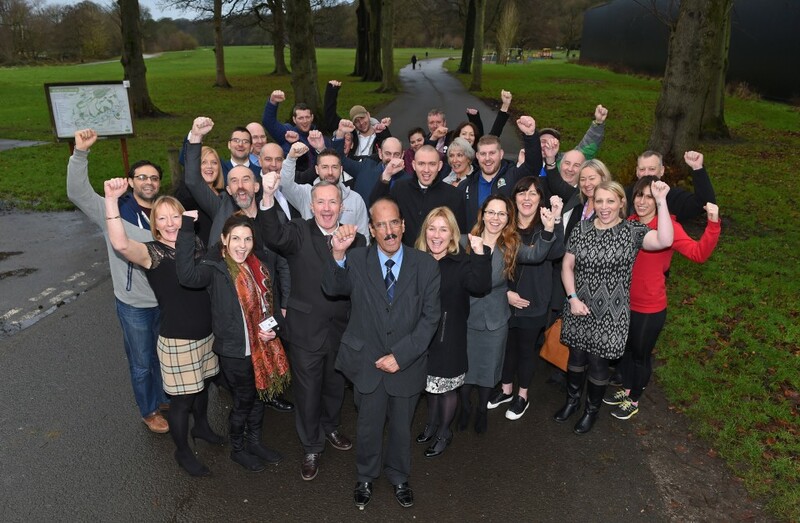 Last year Pennine Lancashire was successful in being named as one of 12 pilot areas to work with Sport England to develop bold new approaches to build healthier, more active communities. The pilot is called Together an Active Future and its primary aim is to increase activity levels for people with or at risk of poor mental wellbeing. Since the announcement, a lot of work has been undertaken to lay the foundations for the pilot to be successful, including identifying ways to involve those people who are more likely to be inactive and have poor mental wellbeing, A network event in December last year brought over 100 groups and organisations together to map the great activities and opportunities that already exist across Pennine Lancashire and to recognise that some of the challenge is to support more people to access these. Sport England has announced that pilot areas will receive a minimum of £3m in Pathfinder funding to develop ‘test and learn’ initiatives. There is the possibility to unlock further funds of up to £10m if needed to scale up those initiatives that are most successful. I am delighted Pennine Lancashire, which Blackburn with Darwen is part of, will benefit from this funding. It will make a big difference to people’s activity levels, health and wellbeing. We will make sure this investment has a lasting impact here and what we develop will benefit our residents now and in the future. Involving people who live and work across Pennine Lancashire is a really important part of Together an Active Future; a Pennine wide survey has been launched to better understand the barriers and opportunities across the area. Whether physically active or not, interested in physical activity or not, the survey gives everyone a chance to get involved and have a say. You can complete the survey by clicking this link.